Do you ever think about me – your poet? When every one in it is a firecracker? 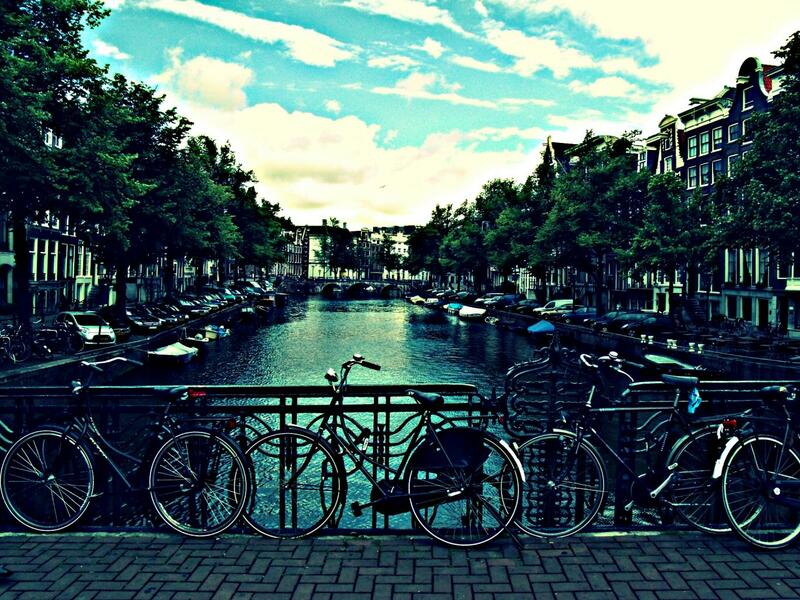 For I know I have left Amsterdam only for a while…. From a world with nothing to give. I haven’t been here for a while. And well it has almost been as if I were cheating on someone. Like this book that stares you through from the corner of the eye and then jeers away the moment you turn around. So here’s starting with an apology to the mirror, I have been living far away from you for a lack of emotion. This is just a diary entry that everyone should write once in a while to remind themselves of the beautiful people around them. A few days ago this cousin of mine left her humble origins at my dad’s village in Kerala behind to do her masters at one of most prestigious arts college in Chennai. Her neighborhood at the village wasn’t exactly the most conducive environment for studying; in fact the biggest ambition in the family was perhaps to go work in Palakkad (the nearest town). For girls, in particular, the ambition starts and ends at a marriage. The education system in Kerala doesn’t really help the undergraduates if they want to leave the state. My cousin’s biggest fear is not being able to understand her class as even though she studied in an English medium Arts college in Trissur, the classes were mostly in Malayalam. But despite of all of this, she is here. She is scared, is tentative about the course but nonetheless she is here. I feel proud, scared and this incessant need to constantly call her up to check on her and I wonder did my elder sister ever feel that anxious for me? Perhaps she did and never showed it or perhaps even better she had such belief in me that she knew I’d do well wherever I’d go. Sisterhood is difficult, because you aren’t allowed to be as clingy as say a mother to her child and yet you can’t help but worry about the little girl or boy who walked in your shadows all your life and then one day decided to step up to the sun. The feeling was till now unknown to me for I was the little girl in the picture. But the past few days have been pretty different. I often wonder had I been in my cousin’s place would I have had the drive to be anywhere close to where she is. To be driven when the whole world around you is asking (sometimes begging!) you to succeed is easy. But to look for greatness when you are really surrounded by none is the biggest challenge. This one is a tribute to my little warrior! Hope she prevails the big bad city!